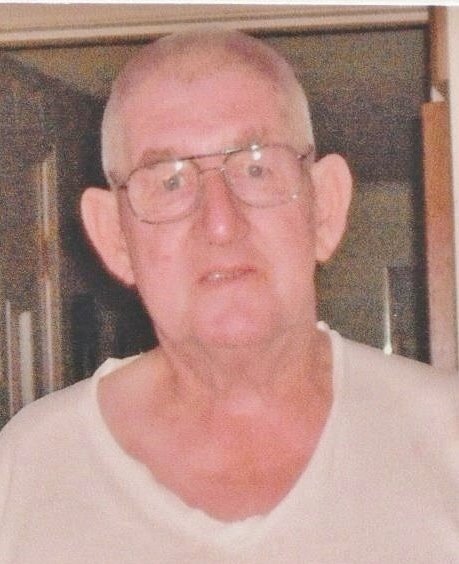 Henry Calvin Ruble, Jr., age 80, of Willisburg, passed away at 8:01 a.m., Wednesday, April 10, 2019 at Baptist Health in Lexington. A native of Williamson, West Virginia, he was born on November 21, 1938 to the late Henry C., Sr. and Rosa Lee Bowes Ruble. He was a retired foreman for W.B. Chick General Contractors. Preceding him in death was a daughter, Joyce Ruble Perkins; two sisters, Rebe Jarvis and Alice Jarvis and four brothers, Friel Ruble, Hobart Ruble, Clinton Ruble and John Carter. Survivors include his wife, Sarah Finley Ruble; a daughter Teresa Jared (Danny); a son, Henry Edward Ruble (Margaret) all of Willisburg; five grandchildren; eight great grandchildren; a sister, Linda Jarvis of Martin County, KY and two brothers, Paul Ruble of Stamping Ground and William “Doc” Ruble of Columbus, Ohio. Funeral services will be held at 6:00 p.m., Friday, April 12th at the Carey & Son Funeral Home with Bro. Lance Ladd, minister of the Willisburg Christian Church, officiating. Visitation will be from 4 until 6 Friday at the Carey & Son Funeral Home.